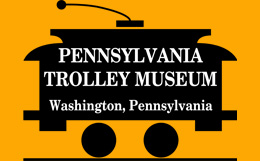 The Pennsylvania Trolley Museum’s mission is to communicate the story of Pennsylvania’s Trolley Era to a diverse audience through the preservation, interpretation, and use of its collection of electric railway and railroad equipment, associated artifacts and photo/document archives, and to ensure that its visitors have an enjoyable and rewarding educational experience. An important part of the Trolley Era story is the growth of the electric power industry. Producing electricity from the sun is a natural progression of that story and this project will help us to demonstrate the importance of solar power to our visitors, which include many school children. 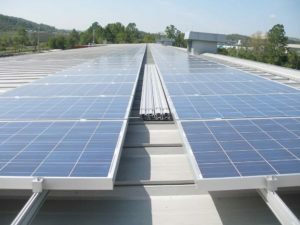 This project was the first in North America to showcase solar-powered electric transit vehicles. 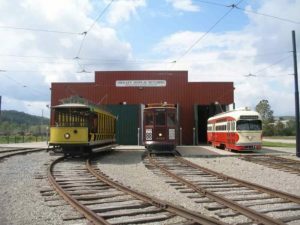 The Pennsylvania Trolley Museum’s electricity costs are lowered by as much as $5,000 per year, allowing it to use those avoided costs for its public programming. 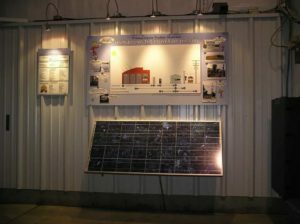 The project has received a Penn Future “Green Power Award” and an Institutional Honorable Mention Award from PA Museums.